All the blowers and pumps we provide meet CE, UL standard. 3. 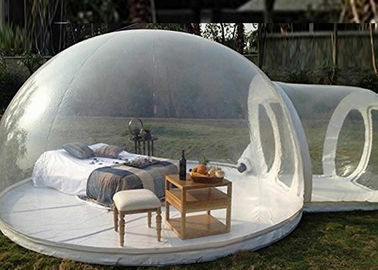 Due to strong confidence on inflatables we made, we provide 3 years limited warranty for our inflatable products. 4. Not only we provide perfect pre service before ordering, more imprtantly, we provide satisfactory post service, including QC, shipping, quality enquires or even conflict etc; you can reach us immedicately by onsite meeting, online skype, phone call, fax etc. 3. 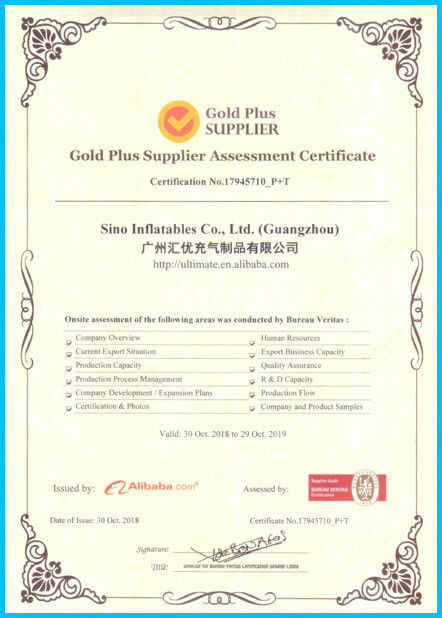 Material: Except zorb series products and some advertising inflatables, the material we apply on inflatable toys are 1st class PVC Tarpaulin, which are flame retardant, water proof and certified lead free, and they all meet EN71-2-3 with SGS test report past. 6. Guaranty: We provide our customers with 1 - 3 years limited guaranty, such as sending us back the goods for repairing, or replacement warranty, or repair compensation etc as long as it's our products' quality problems. 7. 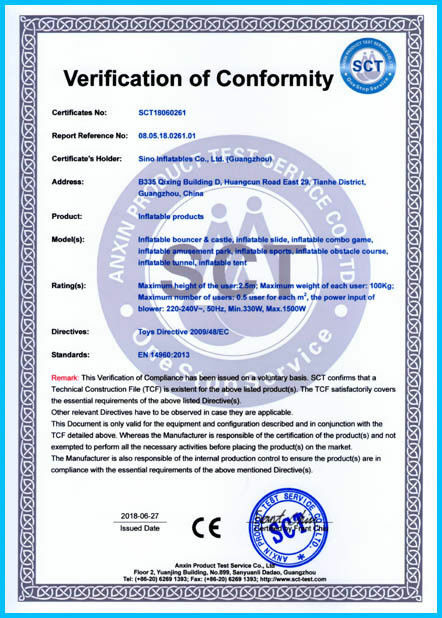 Blower certificate: According to different location, all of the blowers or pumps we provided will get to the customized requirements, which can be CE, UL, GS etc certificate approval.